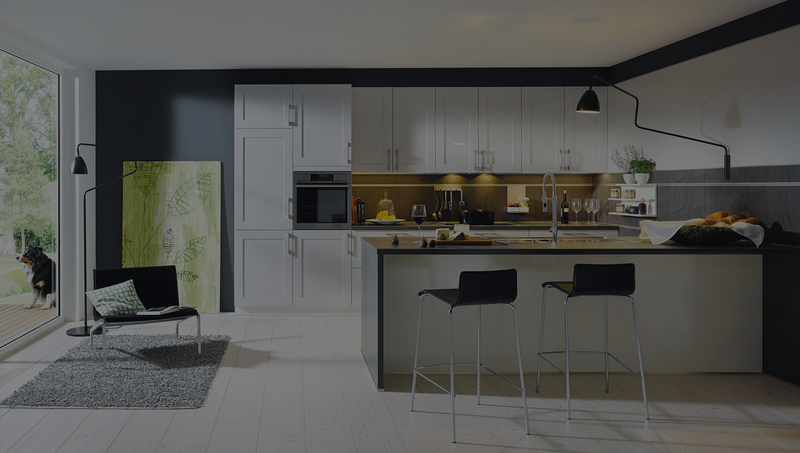 Schuller Kitchens is one of the most recognisable German kitchens brand, renowned for precision engineering, exceptional quality and a sleek finish at a competitive price. Schuller strives to remain one step ahead in the world of kitchen design, creating new ranges that deliver a fresh approach, but maintain the high quality and reliability customers have come to expect. 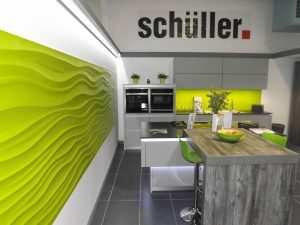 We emphasise the Schuller brand in our showroom as it gives us the ability to create beautiful kitchens. In contrast, we offer this superb range of kitchens at a very competitive price and always work to your budget. Schuller work to provide the very best service and invest in their production facilites, emphasising on their product. They adapt their product for stuctural conditions like new or old buildings as well as large kitchen owners.